FoodTimeline library Food Timeline.....social history, manners & menus.....Have questions? Ask! ---Prehistory---How did humans know which foods were safe to eat? ---Prehistory---Why did humans begin cooking their food? ---1253, Mongolia---Mongolian food, William of Rubruk. Compare with today's nomad cuisine. ---1770, UK---Beekeeping in the country. ---1920s, USA---Picnic Time, Lydia Pinkham Co.
---1925, New York---The Story of a Pantry Shelf, Butterick Publishing Co., popular American brands and their histories. ---1928, USA---"A Chicken in Every Pot"
Looking for historic menu collections? Cornell University Restaurant Menus Database--Menus 1900+ are searchable by decade, location, cuisine, & menu items. New Orleans Public Library area menus, index only. 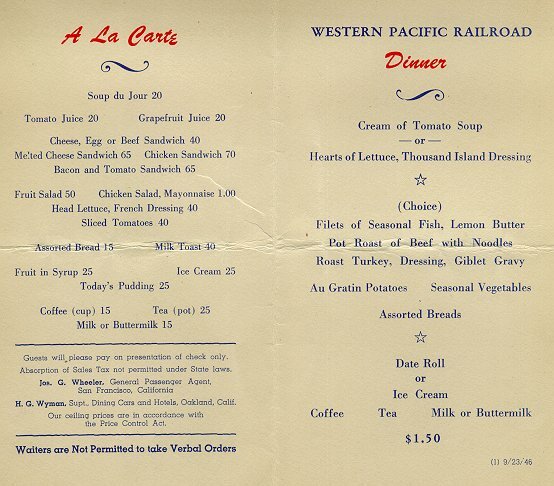 New York Public Library's Menu collection is being transcribed & uploaded. Huzzah!